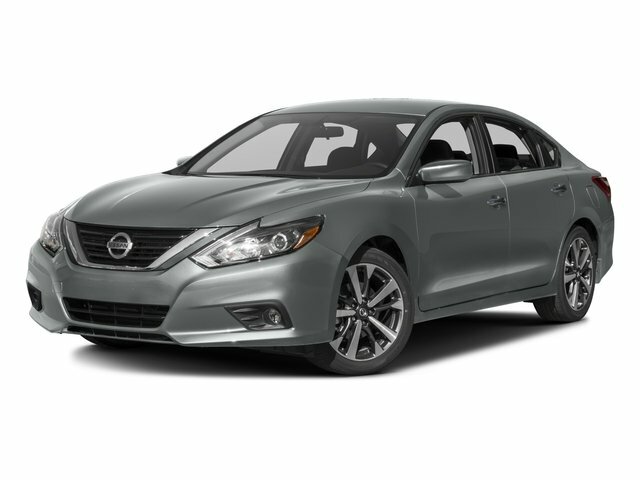 Gun Metallic, charcoal Cloth, Auto-Dimming Rear-View Mirror, Compass, Convenience Package, HomeLink Universal Transceiver, Manual Folding Outside Mirrors, One-Touch Auto Up/Down Passenger Power Window, Power Sliding Moonroof w/Tilt, Side Cargo Net. Odometer is 7409 miles below market average! With McLarty Nissan of Benton, you'll benefit from one of the largest inventories in the state. Shop with confidence as we offer a 110% Price Guarantee, meaning that if you find the same vehicle somewhere else for less, we will refund you the difference, plus ten percent! All of our vehicles are competitively priced with Legendary Low Prices McLARTY Nissan is proud to serve the entire State of Arkansas including: Springdale, Fayetteville, Harrison, Mountain Home, Batesville, Jonesboro, West Memphis, Jacksonville, Brinkley, Helena, Little Rock, North Little Rock, Hot Springs, Mena, De Queen, Malvern, Pine Bluff, Lake Village, Camden, Arkadelphia, Hope, Magnolia, Texarkana, El Dorado, Junction City, Cabot, Conway, Searcy, Batesville, Russellville, Van Buren, Fort Smith, Bryant, Benton, Camden, Russellville, Hot Springs Village, Searcy, and Bentonville.